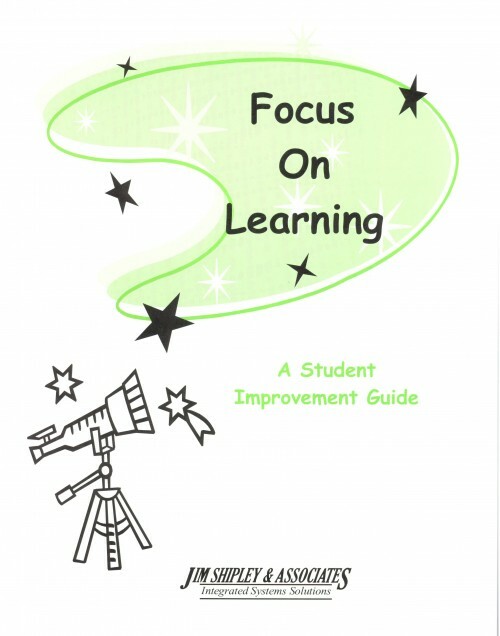 The JSA Student Guide - Grades K-3 - Focus on Learning workbook is designed to engage students in setting individual learning goals and tracking their own improvement progress. 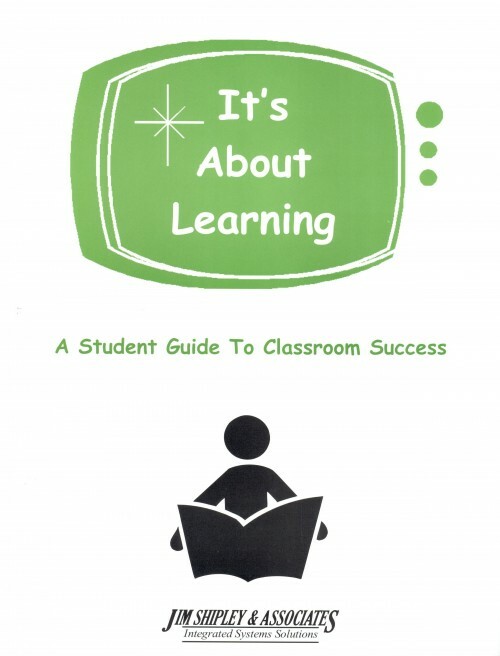 This book includes reproducible forms for use in the classroom. The JSA Student Guide - Grades 3-6 - It's About Learning workbook is designed to engage students in setting individual learning goals and tracking their own improvement progress. 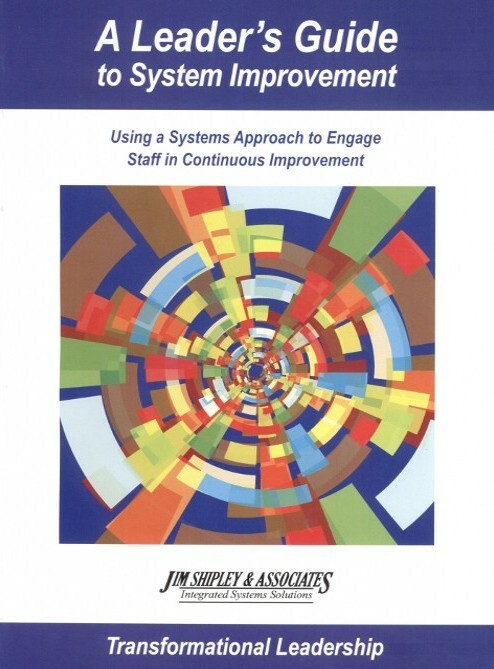 This book includes reproducible forms for use in the classroom. 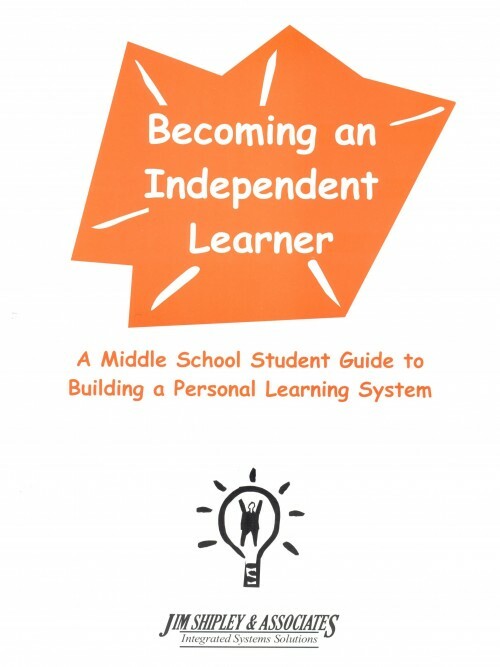 The JSA Student Guide - Grades 6-9 - Becoming an Independent Learner workbook is designed to engage students in setting individual learning goals and tracking their own improvement progress. This book includes reproducible forms for use in the classroom. 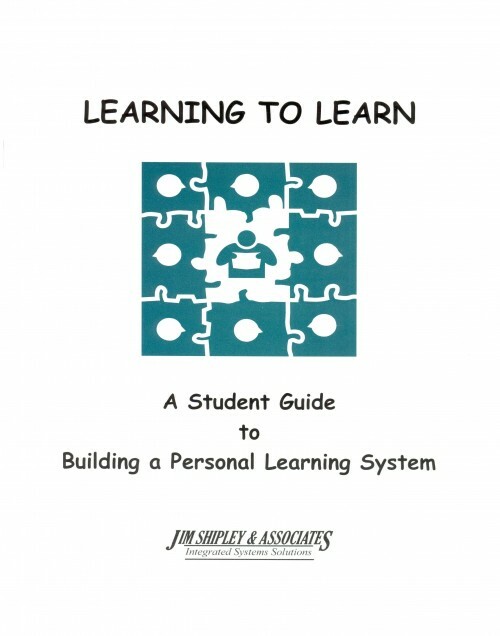 The JSA Student Guide - Grades 9-12 - Learning to Learn workbook is designed to engage students in setting individual learning goals and tracking their own improvement progress. 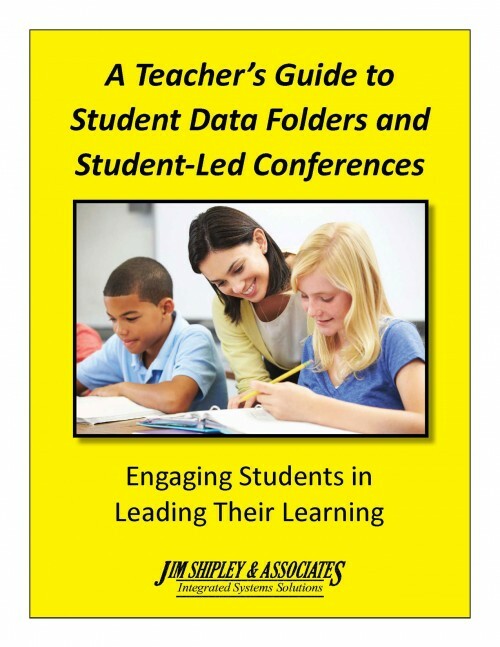 This book includes reproducible forms for use in the classroom.